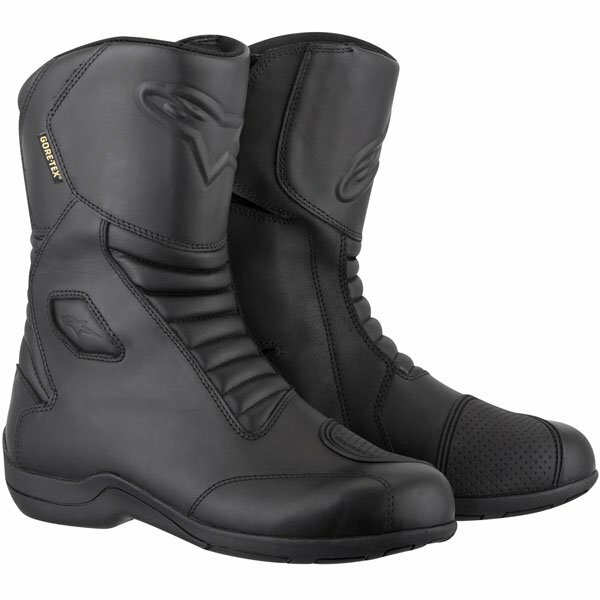 Touring boots should offer both on and off-bike comfort, breathability and most importantly, guaranteed waterproofing. And forking out a little extra can get you a pair with Gore-Tex, so you know your toes will stay dry whatever the weather. 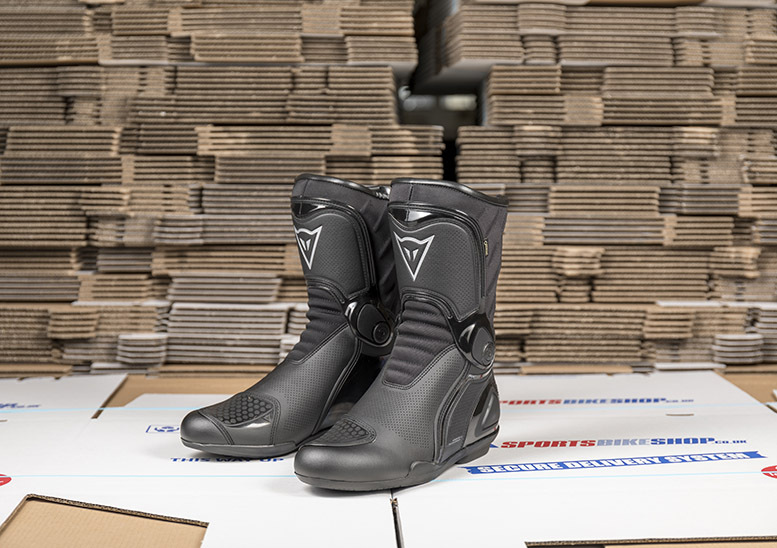 Our guide to five of the best touring boots over £150 has been compiled from Sportsbikeshop customer reviews, and could help you find your new long-range besties. If you’re only after a basic touring boot, take a look at our guide to touring boots under £150. Sportsbikeshop customers love these, giving them an average of 4.75 stars from the first 63 reviews. They were particularly praised for their comfort, with one customer even saying they felt like “slippers with protection”. A number of reviewers said they were buying these boots for the second time, because their first pair were so reliable. Some (but not all) customers have suggested going up one size from usual. Reviewers are keen to point out how comfortable the S-Speed Gore-Tex boots are, awarding a 4.86-star average from the first 43 reviews. A lot of customers say the boots are very warm, enough to keep feet comfortable down to zero degrees. A small number of reviewers said the boots squeak when walking, but that can be remedied with a squirt of silicone grease or WD40. It has been mentioned that the boots are quite snug, and take some time to wear in. 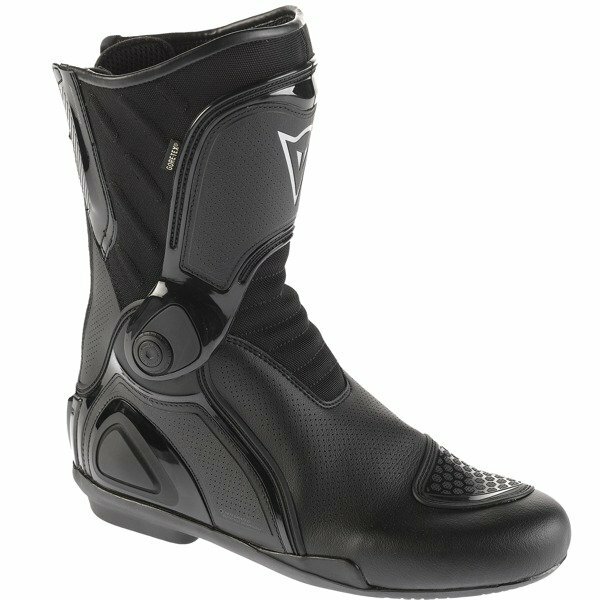 Sportsbikeshop customers picked out comfort and build quality as the two standout qualities of these boots, awarding an average of 4.79 stars from the first 34 reviews. They did, however, advise going up a size from your usual. 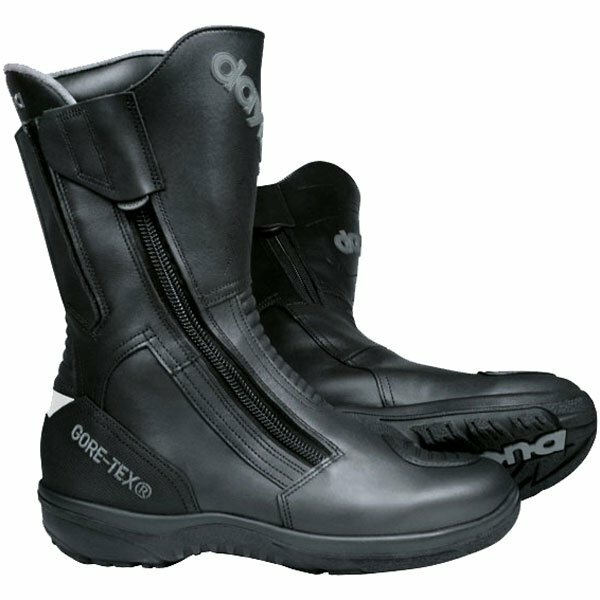 Reviewers say the boots are great in cold weather and the breathable Gore-Tex membrane keeps life comfortable on warmer days too. A few customers also praised the way a hinged D-Axial ankle joint makes changing gear very easy. 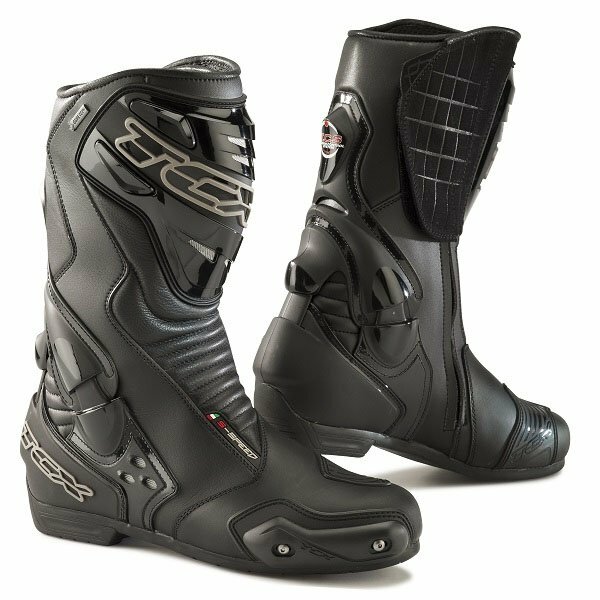 Comfortable straight out the box, warm, dry and worth every penny of the higher price tag – Sportsbikeshop customers think the Daytona Road Star GTX boots have it all. That reflects in their 4.78-star average from the first 27 reviews. Reviewers say the boots are comfortable enough to walk around in all day, and one customer said the boots kept their feet warm and dry on a 2000-mile trip around Europe. You can get the waterproofing you need for touring without splashing out on Gore-Tex, and the Held Joblin boots fit the bill. Sportsbikeshop customers gave them a 4.73-star average from the first 11 reviews. Swapping Gore-Tex for OutDry, customers say they’re still waterproof, and good value. 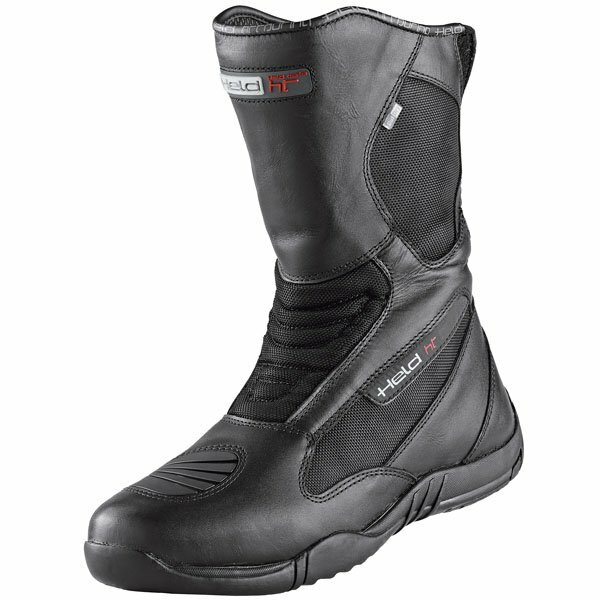 They say the OutDry lining is breathable, making these boots easy to wear on hot rides as well as in the cold. It has been noted that they’re narrow, and you may need to go up a size.